It’s time to get your geek on and head to Barkerville Historic Town September 27th to 29th for Geekenders Lost in Time 2: Take the Sky, a season-ending sci-fi mini-convention bristling with high-energy fun. In addition to the Vancouver-based Geekenders trademark fandom theatre, a cast of dozens of Barkerville’s historical interpreters, and a lot of hysterical magic, Take the Sky promises to combine events you’ve never seen before at traditional conventions or heritage sites (laser tag quick draw!) with screenings, panels, costume contests, trivia, burlesque, epic parties and prizes. But wait, there’s more! This year’s event includes visits from some very special guests! 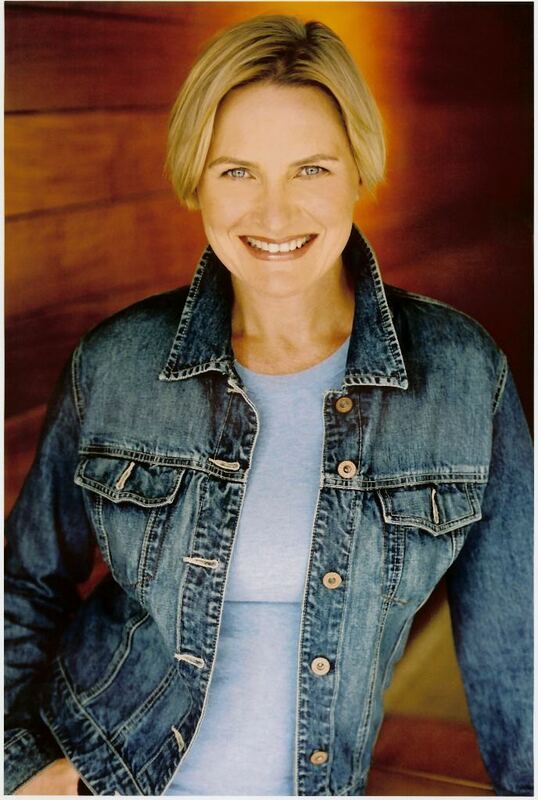 Actor and documentary filmmaker Denise Crosby, who is perhaps best known to television audiences as Lieutenant Tasha Yar on the hit series “Star Trek: The Next Generation,” will be on deck to meet with fans, sign autographs, and pose for photographs on Saturday, September 28th, as well as participate in a special artist panel Q&A for Take the Sky ticket holders. 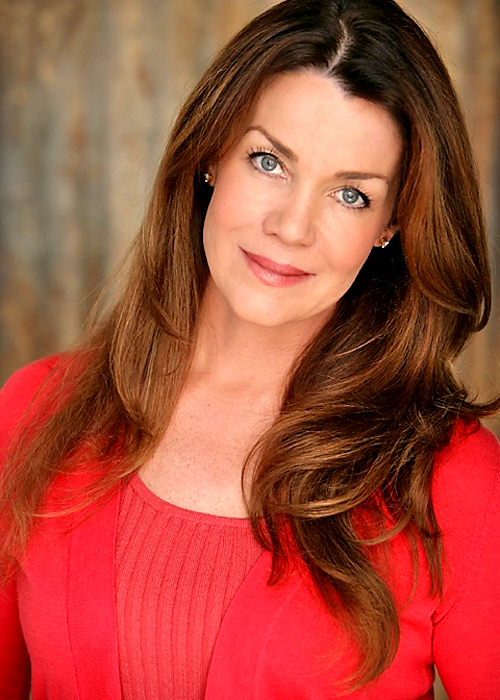 Author and “Babylon 5” star Claudia Christian will be present throughout the day on Saturday as well, and will even jump onstage at the historic Theatre Royal to perform a 45‐minute, Star Trek‐themed improv show with Dean Haglund, co‐star of “The X‐Files” and “The Lone Gunmen.” Mr. Haglund (who has been to Barkerville before and even called Quesnel, BC home for a while) and Ms. Christian will also be available for photos and autographs by day, and together join a stunning array special guests and performers who will appear throughout the three‐day Take the Sky event. 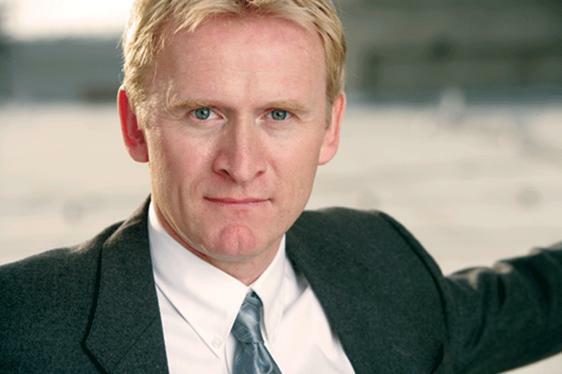 On Friday, September 27th, Vancouver actor Michael Schaldemose will perform his one‐man tour‐de‐force Call Me Kirk at 9:00 PM, and renowned fandom comedians Jesse Inocalla (LEGO’s Legends of Chima, Anime Evolution) and Tyler James Nicol (Megasteakman, Cos&Effect) will be along for the ride. On Saturday night Trixie Hobbitses, the Canadian “Nerd Queen of Burlesque,” will head up a growing list of amazing ‘nerdlesque’ performers, comedians, and emcees who are sure to knock off a few socks – theirs and yours. For more information about Lost in Time 2: Take the Sky, please visit www.barkervillegeekend.com.